Want to know how to have fun 365 days of the year? Craft. Yep, a little crafting each day keeps the doctor away. 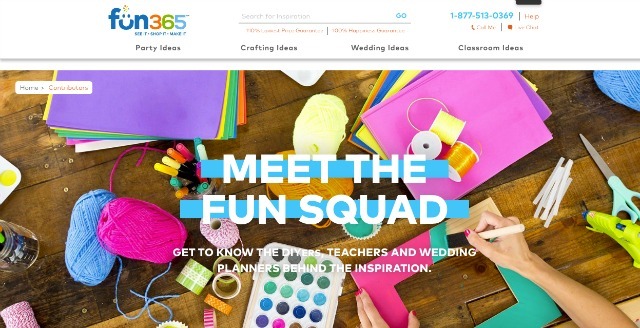 😉 There is nothing like making to put me in a good mood, and today is a particularly good day because my friends at Oriental Trading just launched their new site, Fun365! 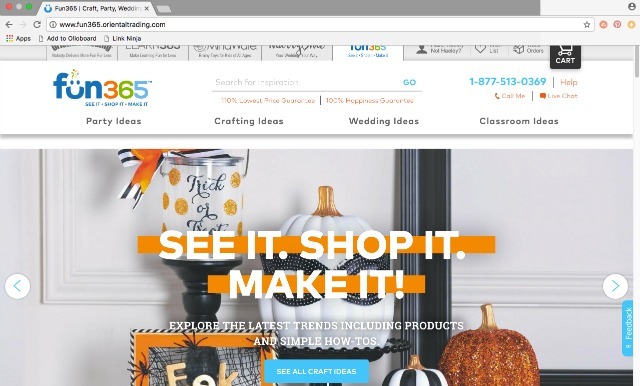 It is your one-stop-shop for year-round crafting inspiration – from home decor, to holiday crafts, to kids projects, to party ideas and DIY wedding inspiration. The best part? 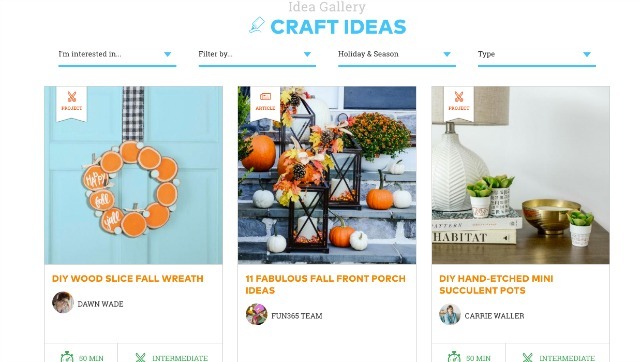 Each project in the idea gallery comes with a step-by-step photo tutorial and a shoppable supply list! I love this cool feature of the site. 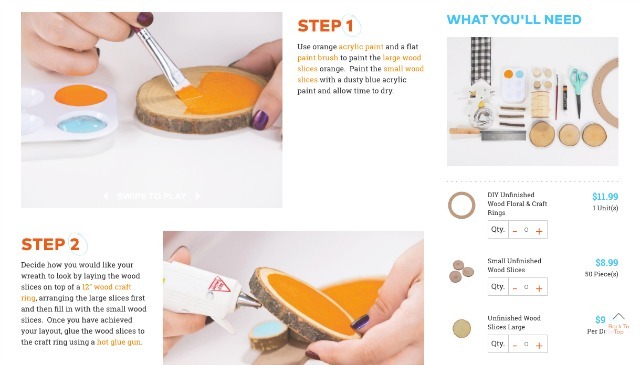 Want to see all the projects I’ve made with Oriental Trading’s supplies? You’ll find them all on my Fun Squad contributor profile. 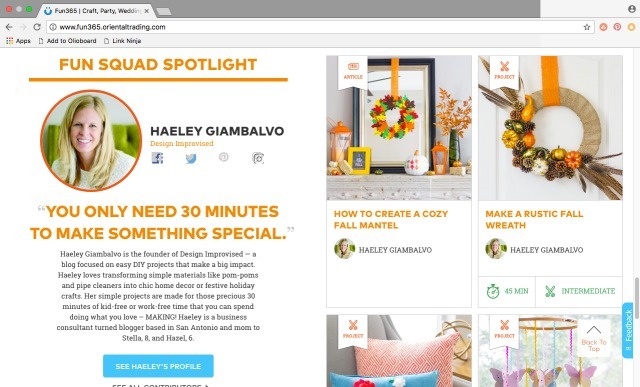 It has been a dream to serve on the Fun Squad among such talented creators – be sure to check the rest of the contributors here!